The world now has a new ultra affordable budget killer. 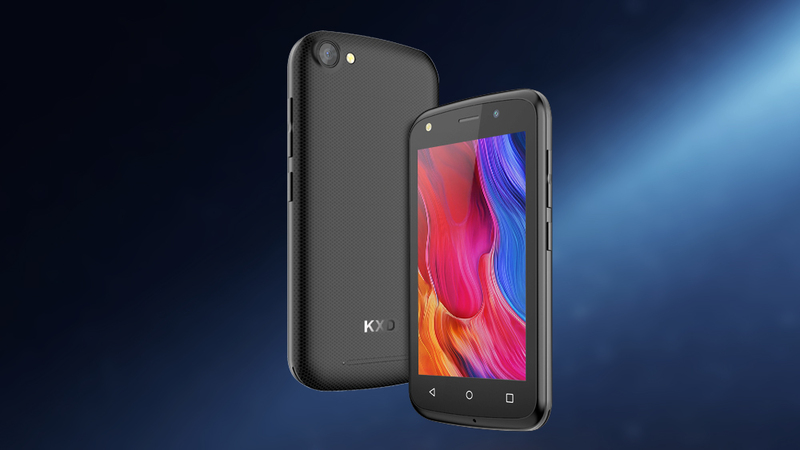 KXD Mobile, the company known for offering cost-effective low-end smartphone with a great experience and an affordable price, has announced its upcoming entry-level model for 2019, W41, with a slogan “compact wonder”. 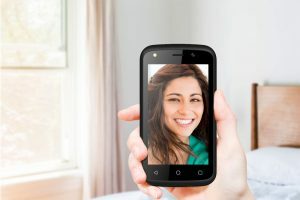 The KXD W41 features a 4-inch display with a resolution of 854×480 and 245ppi. Its sharp, crisp, and vibrant images deliver a visual experience. It also has decent viewing angles and is bright enough to be used outdoors. What’s more, the display is powered by KXD’s RawColor display enhancement technology that brings true-to-life colors. With a fast and efficient quad-core processor, 512MB RAM and 4GB ROM, the W41 delivers smooth experience for everyday use. Experience the latest Android with your KXD W41! It is quicker, lighter and lasts longer. W41 has a 0.3MP front camera with a soft light front LED flash, and has software features including live beauty selfie and selfie countdown timer. Taking better selfies in all conditions. 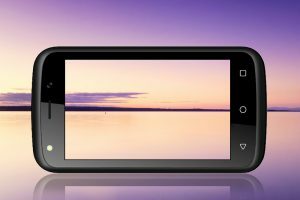 W41 features a 2MP rear camera with F2.2 large aperture and 4P lens, and has software features including panorama, burst mode, and live filters, making every photo a joy to share. With a removable 1500mAh battery and advanced battery saving technology, the KXD W41 can confidently last a full day of extensive use. The audio experience of the KXD W41 is simply great. It not only has a bigger sound box, but also has a better amplifier. The output is not just loud, but also crystal clear. The rounded shape of the W41 offers great hand-feel. It comes in colorful choices of red, blue, black and gold.